Alright, what's up with the negative responses to the Bolt? Usually, Jalopnik’s commenters are pretty decent when it comes to car talk, especially when Oppo comes in and sweeps up the place...But the responses to the Chevy Bolt have been jarring. Here we have a 200 mile EV that greatly undercuts the next best 200mi EV option in price. It doesn’t even look bad, I’d argue it’s kinda cute with that absurdly happy face. Yet...people are whining about the price? Even without the incentives, it’ll be what, like $38k? For a 200 mile EV, that’s an awesome price. 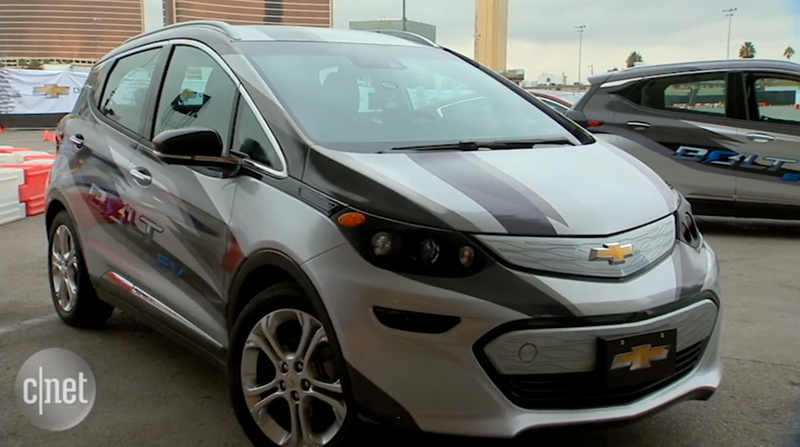 The Bolt is something GM should be rightfully proud about, and the public should be cheering because EVs are getting even more and more practical than ever. I sincerely hope that GM sells so many that they can’t keep lots stocked. But nope, people are making asinine comparisons...like “$30k? LOL why do that when you can get a Focus RS?” Ignoring such facts like the average car buyer will be more likely to get a Bolt than the Focus RS...and that such a comparison between two functionally different vehicles makes no sense anyway. Furthermore, I’ve even seen people saying things like it’s not bad for people who don’t like cars. I don’t know, I’ve driven a few electrics before...and while EVs do take away the fun of rowing through gears and listening to engine notes, the raw power of an EV is pure ecstasy. Plus when you don’t want to hoon all day erry day, they’re super quiet to a level you never expected a car to achieve. I’m excited for the Bolt, I will drive one someday. But yeah, I just don’t get Gawker readers’ (it’s not just Jalopnik, it’s literally every blog they have) double standards. By default, we apparently love Tesla...but we’ll be damned if GM makes a pretty decent EV for much less than a Tesla?